This reel shows clips from Undisputed II: Last Man Standing, Ninja and Sofia. This older reel shows clips from U.S. 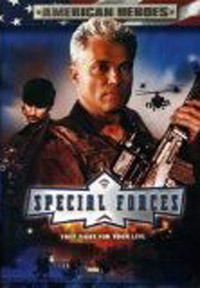 Seals II, Special Forces, High Voltage, Bridge of Dragons, Cold Harvest, Savate and Desert Hawk. The illegal prison fight circuit heats up as the most lethal fighters battle in a to-the-death tournament from which the winner will walk away a free man. Former New Orleans cop Jack Robideaux has just arrived with his pet rabbit in Columbus, New Mexico to take a job with the border patrol, working for Captain Ramona Garcia. At the moment, the border patrol is up against a highly dangerous drug smuggling operation in which the smugglers are funneling illegal aliens and bricks of heroin through the porous defenses of the Mexico/U.S. border, and randomly outfitting migrants with C4 so any border patrol agent who interferes will get blown up. As it turns out, the smugglers are a rogue special forces unit led by Benjamin Meyers and his right-hand man Karp, who have taken over all of the smuggling operations in the area by killing major drug kingpins Felix Nestor and Benito Ortiz. 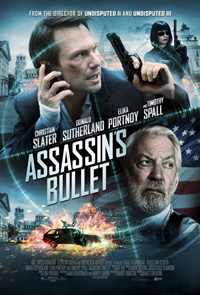 Jack and his partner Billy Pawnell have their work cut out for them in trying to bring down Meyers and his operation, and after a chase after a bus that's smuggling drugs, Jack gets kidnapped by some corrupt Mexican cops who are working for Meyers. 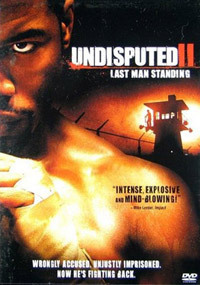 Sequel to the 2002 film Undisputed (Wesley Snipes and Ving Rhames). 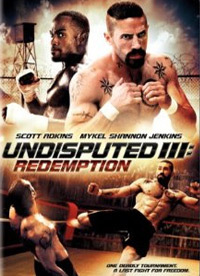 This time, Heavyweight Champ George "Iceman" Chambers (played by Michael Jai White) is sent to a Russian Jail on trumped-up drug charges, and forced to fight in the ring. 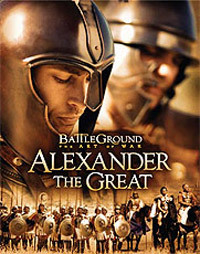 Battleground: Alexander the Great follows the battlefield strategy of one of history's fiercest warriors. The battle at Galgamela is re-enacted through live action & CGI. An American journalist is kidnapped by rogue Eastern European forces while committing ethnic cleansing. 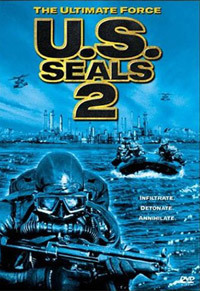 A US special forces team headed by Major Harding and Talbot, a seasoned SAS operative attempt a rescue. 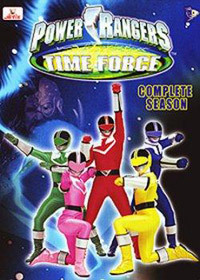 after the attempted rescue is thwarted, the team members, except for Talbot, are either killed or captured. Armed with lethal martial arts ability, Talbot steps in to assist Harding in completing the mission. 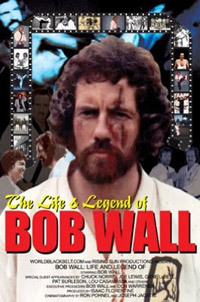 Perhaps no man in the history of the martial arts has been as fortunate as Bob Wall. 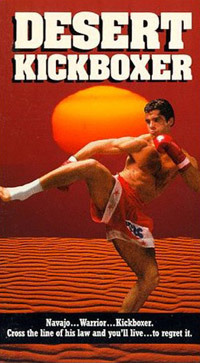 He has trained with the best: Bruce Lee, Chuck Norris, Joe Lewis, and Gene LaBelle. He has taught some of Hollywood's most influencial celebrities from Steve Mc Queen and Elvis Presley to many many more. He was part of Chuck NorrisÃ•s famous West Coast Team Of Champions and he has become one of the most successful men ever in martial arts. This lost vintage feature film, 'New Gladiators', was filmed in 1973 & 1974 and was the pet project of Elvis Presley and Ed Parker; finally found, restored and released. 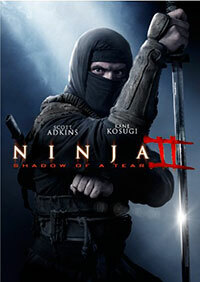 The cast of this feature film reads like a 'who's who' of the martial arts. You will see Team USA fight at Wembley Stadium in London, England, and then very next day, fight in Brussels against the very best fighters in Belgium. This is not a 'how-to' video - this entertaining film features a great soundtrack created by David Crosby and Graham Nash, and is narrated by karate legend, Chuck Sullivan. At a secret Russian nuclear missile base, an ex-U.S. Seal member is planning to launch a missile strike on the United States, and the only way to stop him is with the best of the best. 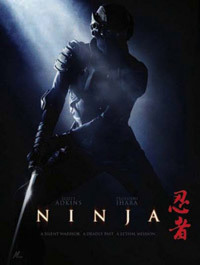 Because of a gas refinery leak, the newly formed team must infiltrate without conventional weapons and use a mixture of martial arts skills, swords and unconventional arms in their top secret attack. The warrior is the perfect soldier. 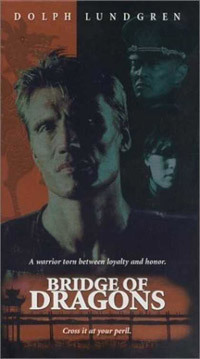 Adopted by Warlord Ruechang, As a soldier, he is taught only to obey. But is loyalties are swayed when he meets a young princess, fated to marry Ruechang and rule over the oppressed people. When she flees the marriage, Ruechang sends the warrior in pursuit. Now the perfect killing machine must find the humanity within that will guide him towards rebellion and justice. When a group of young adults decide to rob a bank, they discover that they have accidentally discovered a front for money laundering for the Vietnamese drug market which prompts the mobsters to come after the group. In 1865, a corrupt Texas landowner Jack Benedict finds his plot against a new group of settlers. Joseph Charlemont, a mysterious French army officer sets out on a long crusade to settle the score. Introducing a new fighting method that makes him a legend through the frontier, as he faces the challenge of a lifetime against Benedict's hired killer and Charlemont's arch enemy, the cruel Ziegfield. 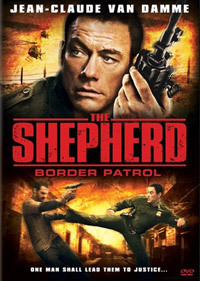 Joe Highhawk an ex Kickboxer is a border deputy, busting small time drug dealers. There's just one crook who has managed to escape him: Santoz, a ruthless gang leader. 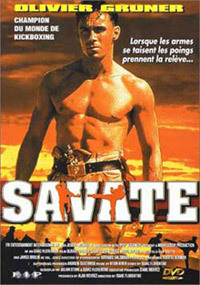 When one of Santoz's assistants, Claudia, steals a fortune in drug money from his Swiss bank account, she flees across the border with Santoz and a posse of hitmen in hot pursuit. They think she's an easy target, but there's one thing they didn't counted onÃ‰Joe Highhawk. 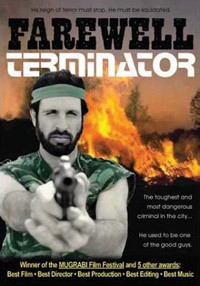 In futuristic Israel a special police force terminates criminals. The terminators who reach a certain killing qouta can leave the country for good.one cop discovers the truth behind this arangement, and now he has to fight for his life.